The last time we heard from Nintendo, the Japanese gaming titanium revealed two new Pokemon Switch titles, Sword and Shield, to the world, subsequently breaking the internet, as fans collectively lost their thoughts on the new region of Galar and debuted the trifecta of Starters to Gen 8 Pokemon. It was almost two months ago, but rumors have it (via recognized source of industry leakage GamingIntel) that another Nintendo Direct – a live stream filled with Switch and 3DS related news and messages – could be scheduled later this week, especially on Thursday, April 11th. 5, so this Direct could be a great way to give the industrial icon a fun and memorable send-off in true Fils-Aime fashion. 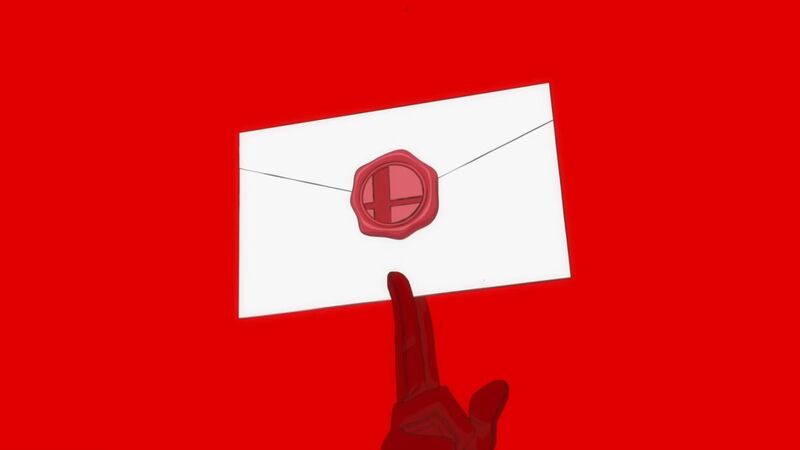 Regarding which messages can be expected from the potential direct self, GamingIntel has not confirmed anything, but there is plenty to speculate on. First, we know that Persona 5's Joker comes to Super Smash Bros. Ultimate as a DLC fighter very soon, and Nintendo could use Direct as an opportunity to announce its release along with the game's 3.0 patch later this month. Otherwise, both the Animal Crossing Switch and Luigi's Mansion 3 have been confirmed in 2019, and it is certain that we can finally see pictures of these games in action while several Pokemon news is also out of the question. Heck, games we don't officially know yet, could appear as the newly leaked store listings for Metroid Prime Trilogy, Zelda: A Link to the Past and Persona 5. Watch your eyes peeled for an official announcement of Direct from Nintendo, which usually reveals its date and time a few days before the live streaming itself. Fingers crossed its contents will give us a last chance to make another series of timeless Reggie memes. Are there even more upcoming Switch games to be revealed? We'll tell you as soon as we hear something, but watch the video below to discover more great titles for your new favorite portable console.